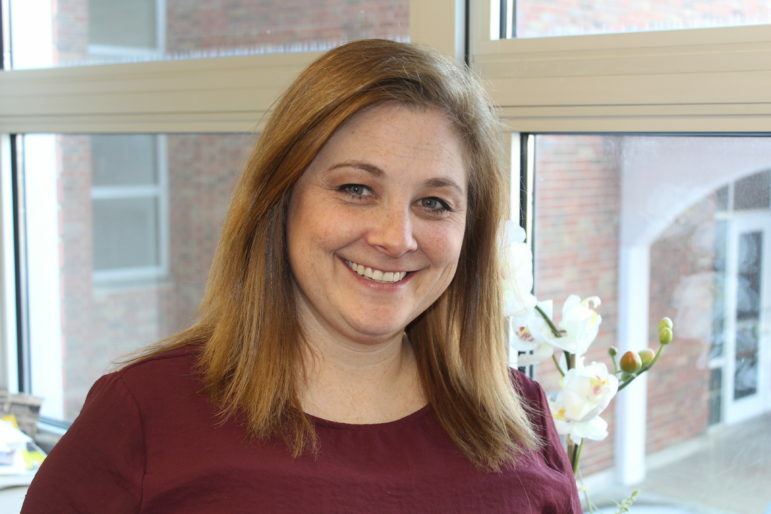 The Affton Schools Board of Education Tuesday night approved the hiring of current Maplewood Richmond Heights Assistant Principal Dr. Deann Myers as high school principal for the 2019-2020 school year. Ho’omaika’i ‘ana, Dr. Deann Myers, me kealoha! Congratulations Dr. Meyers! It will be sad to lose you, you were such an inspiration to our kiddos. My daughter, a 2015 graduate of MRH trusted you and valued your advise. Affton is EXTREMELY lucky to have you! You are loved and will be missed.